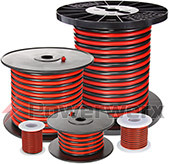 Anderson Powerpole® Connectors, Power Supplies, Battery Chargers, Wire & Cable, Mobile Timers, Blue Sea Systems & more! 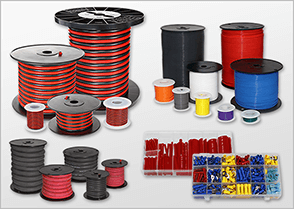 Powerwerx offers communications and DC power products including Anderson Power Products, fuse blocks, USB mobile chargers, auto-off mobile timers, desktop power supplies, DC circuit breakers, stranded hookup wire, welding cable and panel mount products. Place your order today! 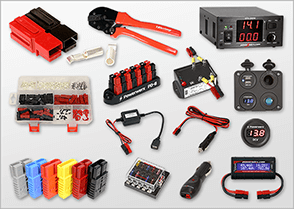 Anderson Powerpole® Connectors, Power Distribution and Management Devices, Emergency Vehicle Products, Panel Mounts, Batteries and Chargers. 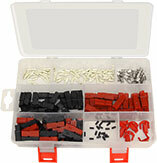 Electrical Wire & Cable Reels, Wiring Accessories, Heat Shrink, Terminal Assortments, Custom DC Power Cables. 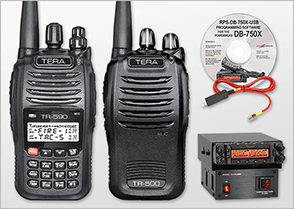 TERA Handheld Dual Band Commercial Radios, Wouxun Handheld Amateur Radios, Powerwerx Mobile Dual Band Radios.